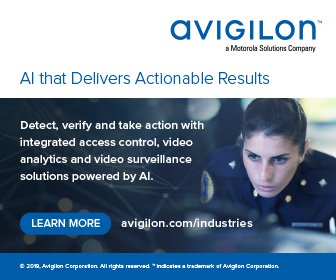 Mitie Group plc is acquiring Vision Security Group Limited (VSG), the Northampton-based subsidiary of Compass Group PLC. VSG offers security systems, manned guarding and key holding services, with about 6,000 employees servicing more than 1,400 guarding locations and over 5,000 systems locations across the UK and Ireland. Mitie says the price of £14m (on a debt free, cash free basis) will be paid in cash at completion, subject to any adjustment for final completion accounts, and will be funded through Mitie’s own cash resources. VSG reported revenue of £192.1m and losses before tax of £2.7m in its statutory accounts for the year ended September 2017. At that date, VSG had gross assets with a value of £42.4m. Although final accounts have not yet been closed, it is expected that VSG will report modest profitability for the financial year ending September 2018, the firms report. 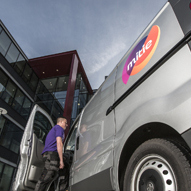 Meanwhile Mitie has been awarded a two-year extension to its facilities management contract with Vodafone UK, from April 2020, following an initial six-year contract. Mitie will continue to provide at almost 1,250 Vodafone properties across the UK – data centres, corporate buildings and retail stores – mechanical and electrical maintenance, security, catering, cleaning, waste, energy management and project work. The contractor says the initial contract period achieved savings, reducing cost by over 15pc of the contract value by changing the service design.